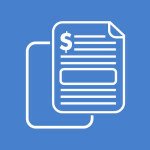 Streamline your business practices with our proven bookkeeping business products. 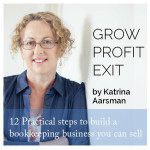 Practical bookkeeping business products created by a bookkeeper for bookkeepers. 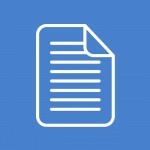 8 Templates Included – Engagement letter, New client information form, Set of Quotation forms, Client Manual. Streamline your process for quoting and ensure you get complete & consistent information every time. These forms will have you looking professional and efficient. 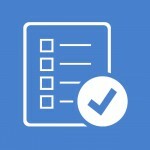 Includes – contract, standard forms and induction checklist. If you are just about to employ staff you will need forms to be compliant, protect your bookkeeping business and streamline the process. Your staff will appreciate the professional manner in which you induct them. We all know how time-consuming it is to customise templates and you have far better things to do. All the hard, fiddly work has been done for you. 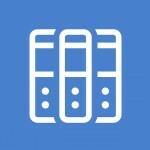 Just download this customised XPM invoice and upload into your XPM file. 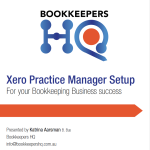 Instructions on how to setup XPM the right way from the start – by a bookkeeper for a bookkeeper. Have you setup XPM yourself and struggling with it? Is it working the way you would like it to?